This is your forever home! Be welcomed into a spacious entry opening up to a large living room with an attractive firelplace that opens up to your dining area & a stunning sitting area with an amazing view of your backyard oasis! 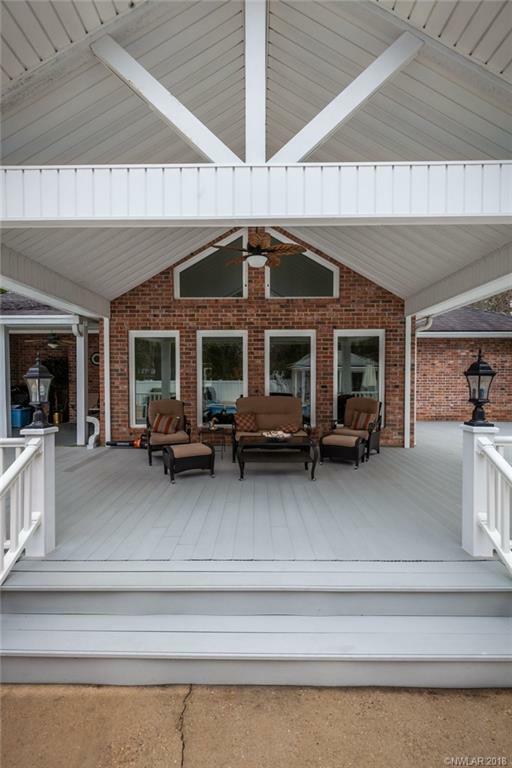 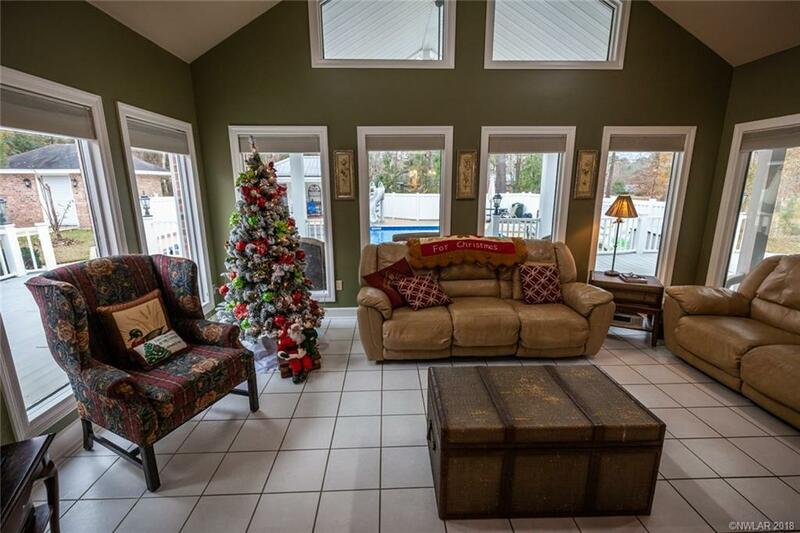 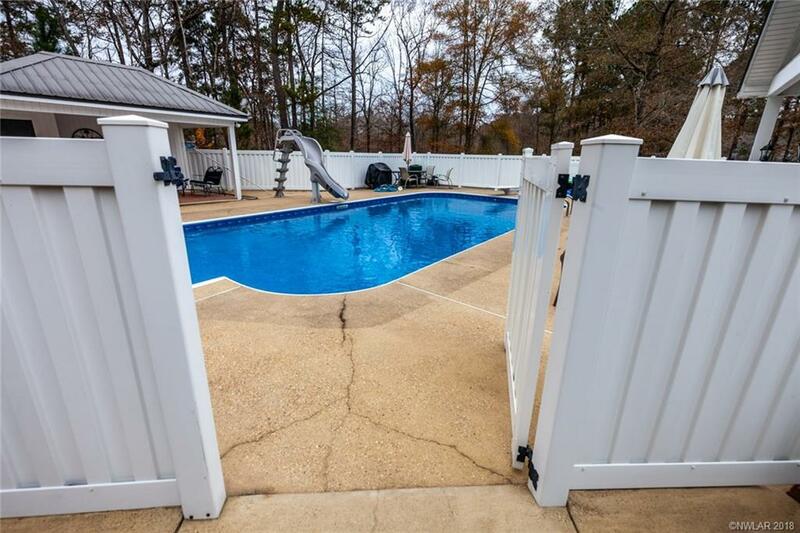 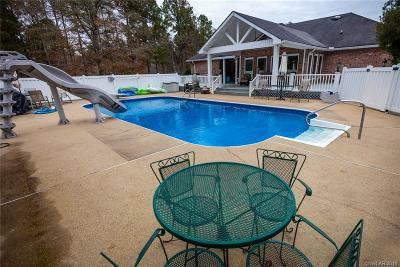 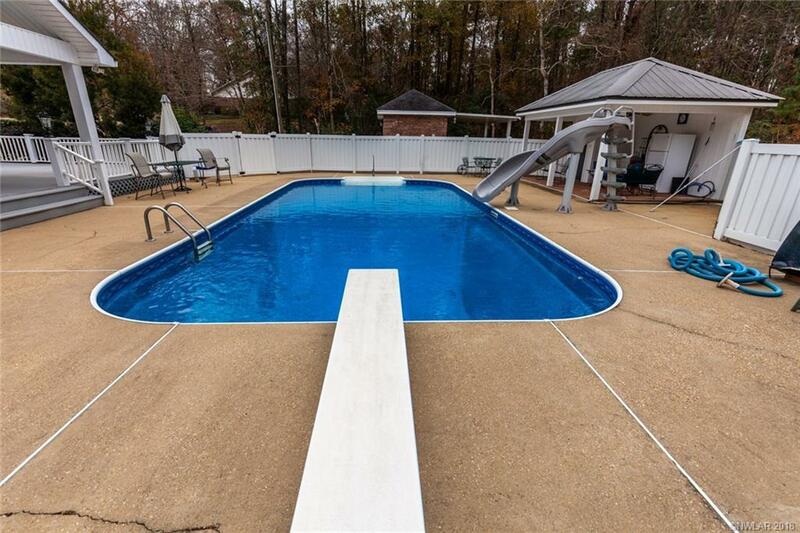 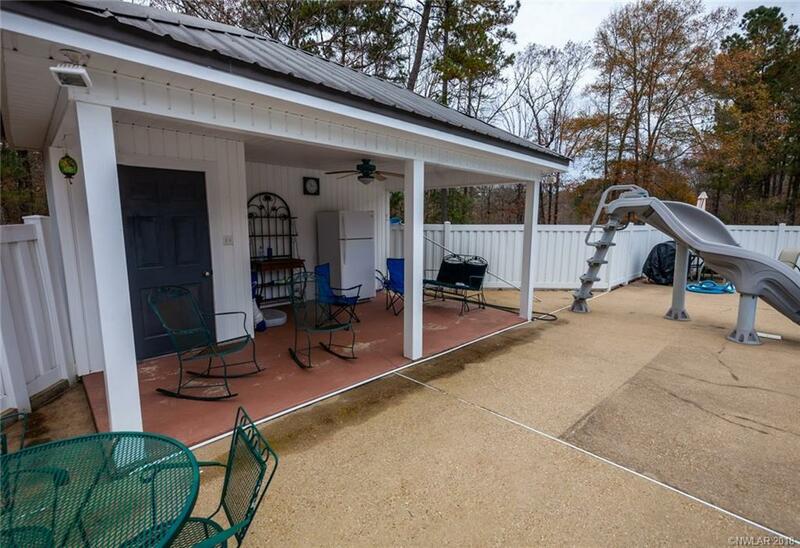 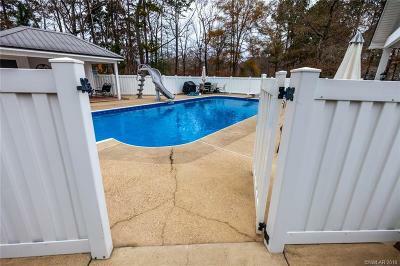 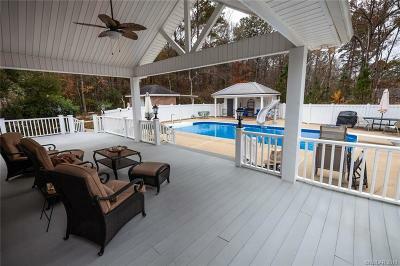 Large deck area with open & covered space, beautiful saltwater pool, surrounded by a privacy fence, & a pool house! 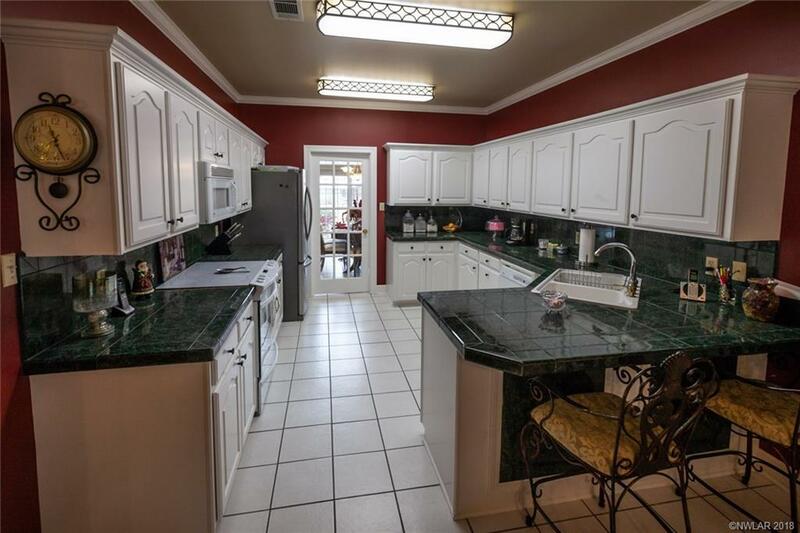 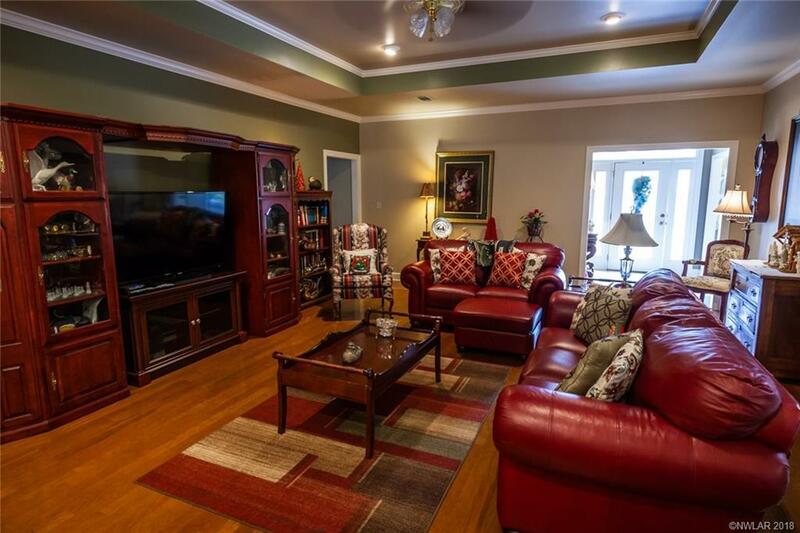 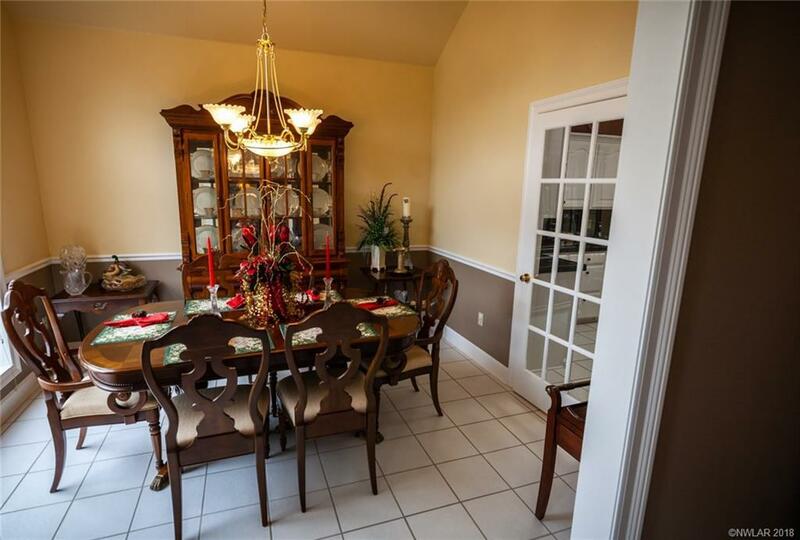 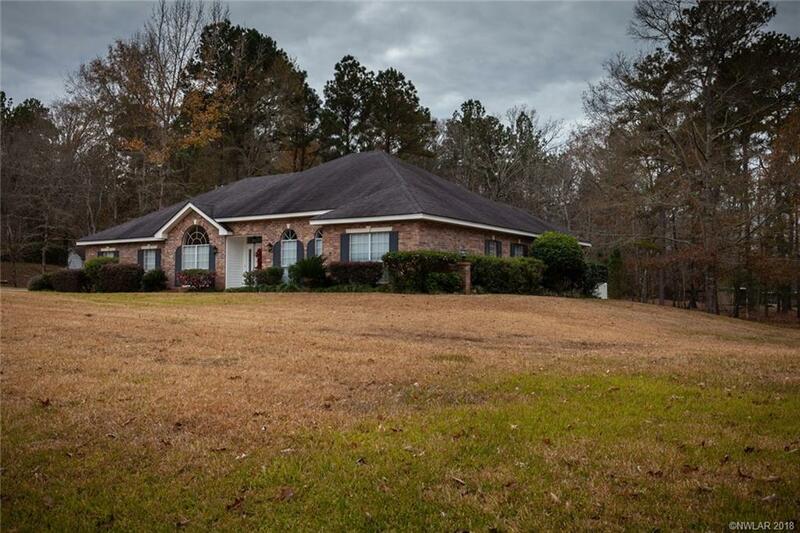 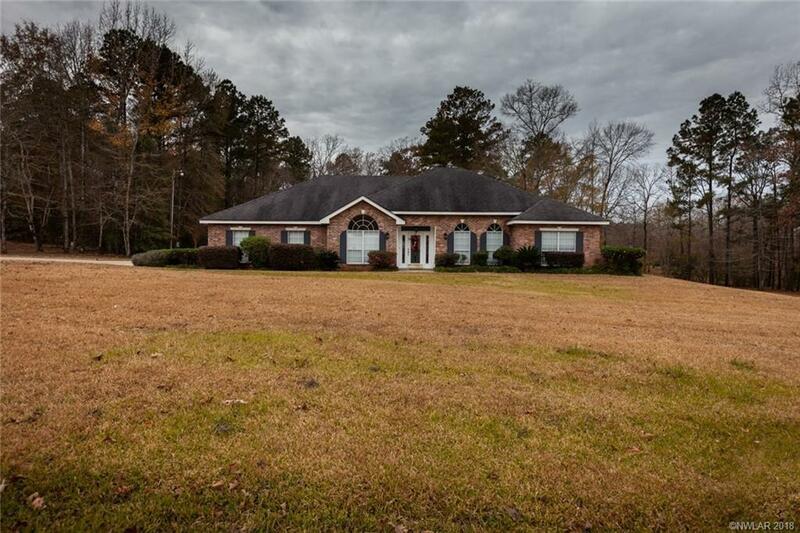 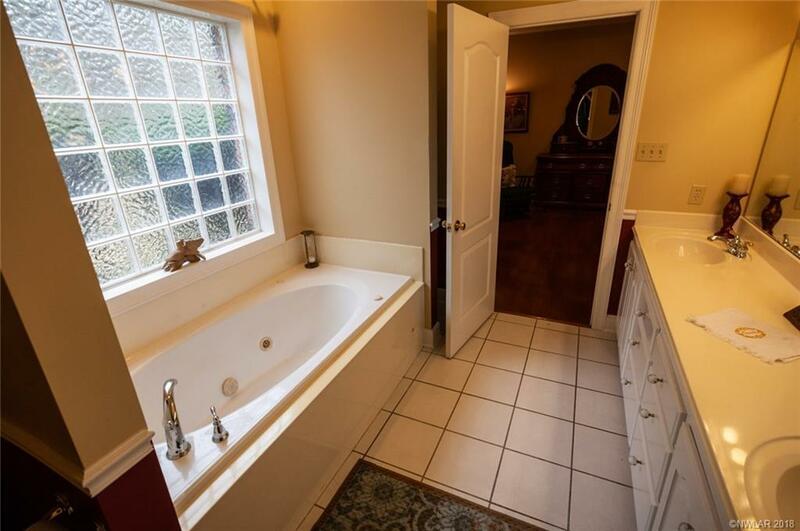 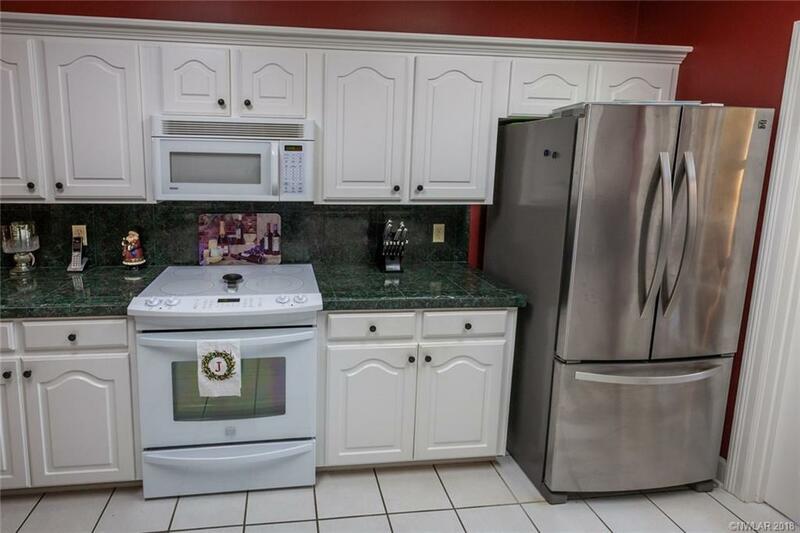 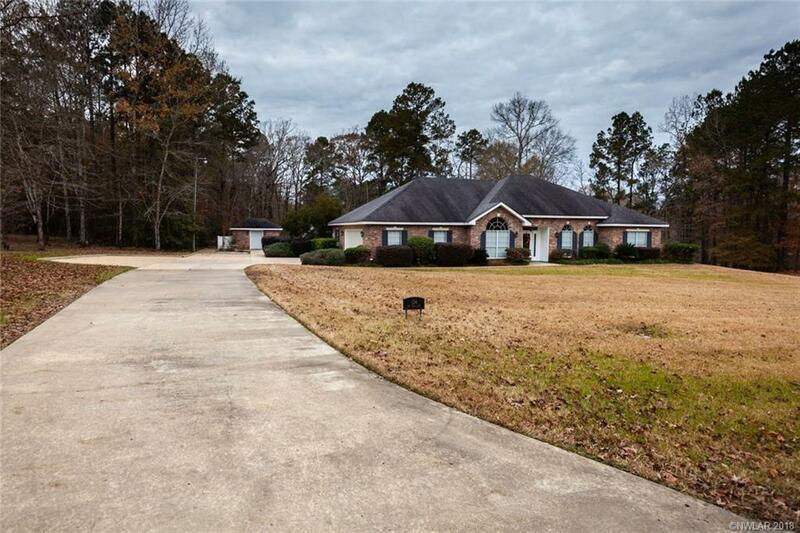 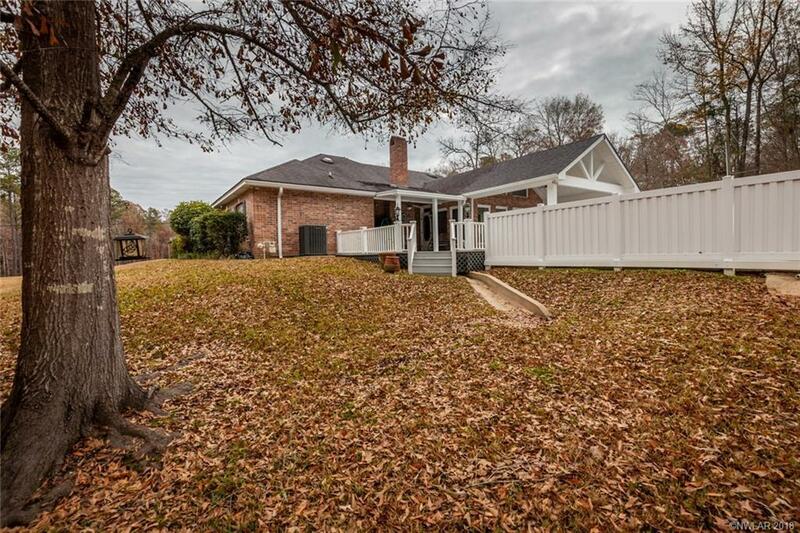 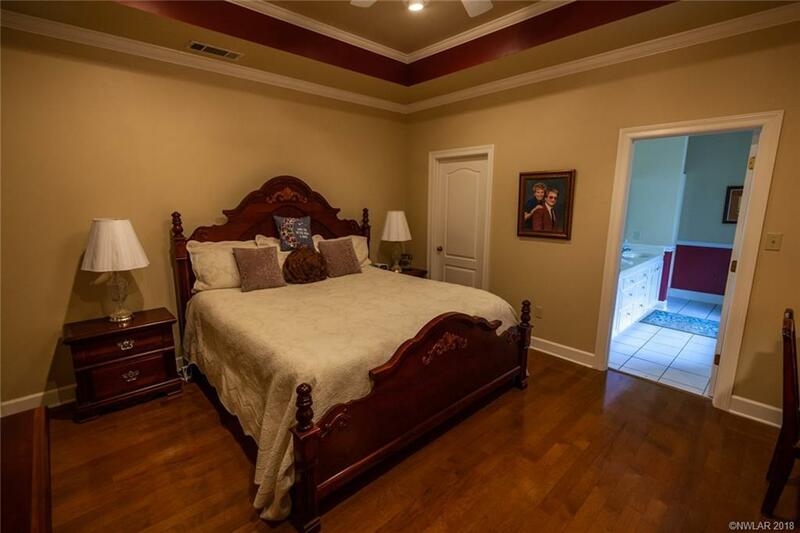 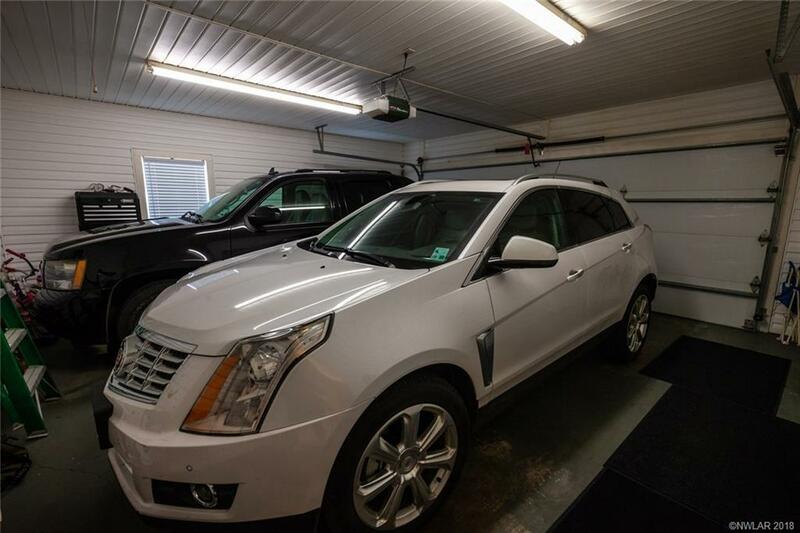 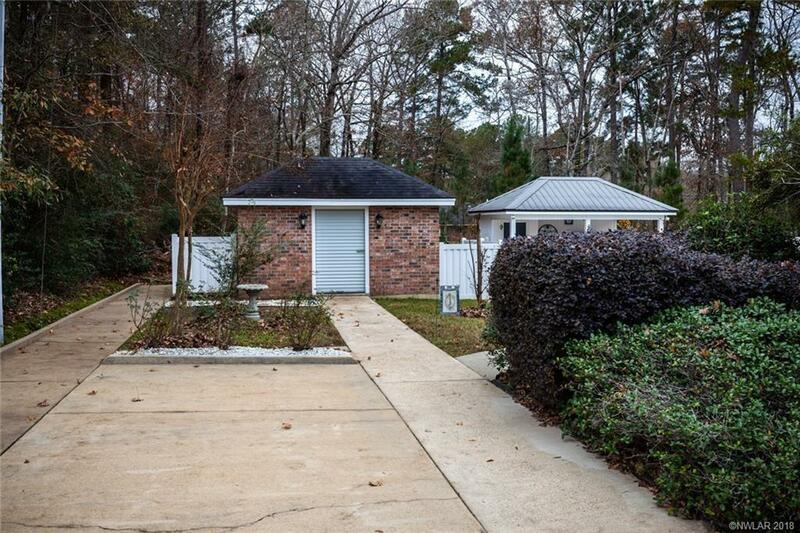 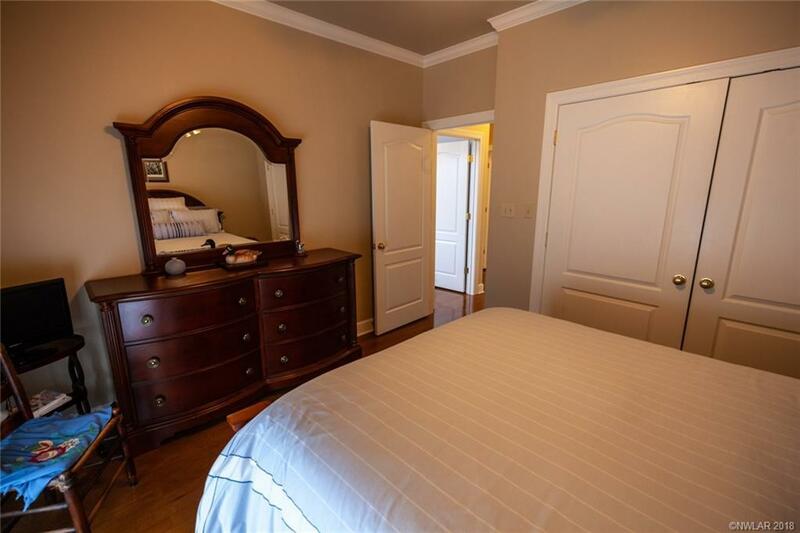 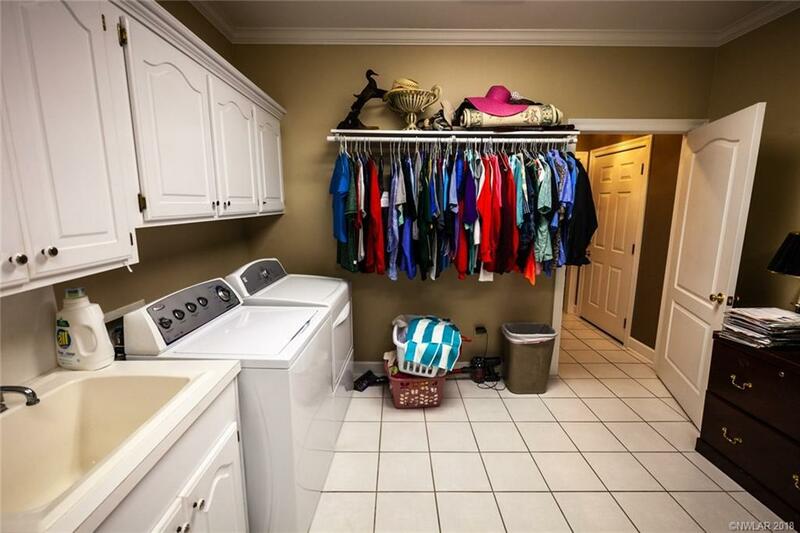 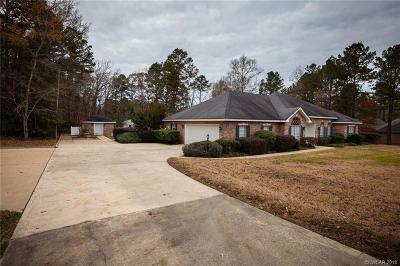 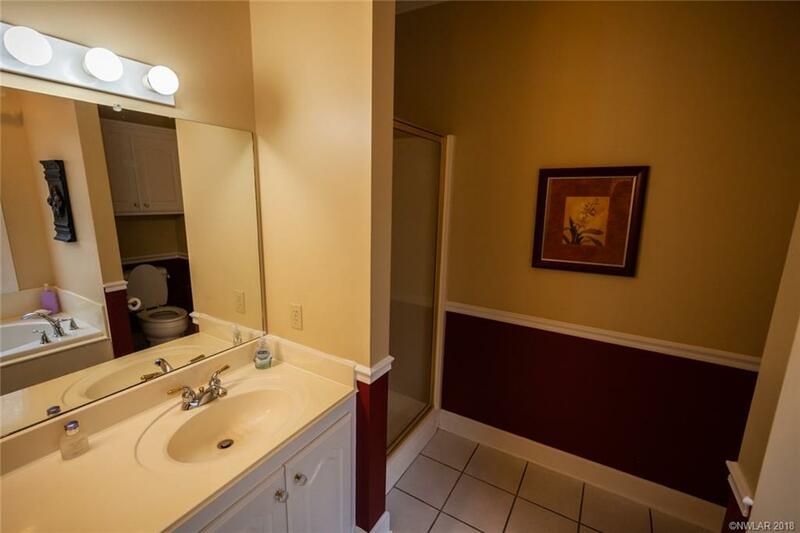 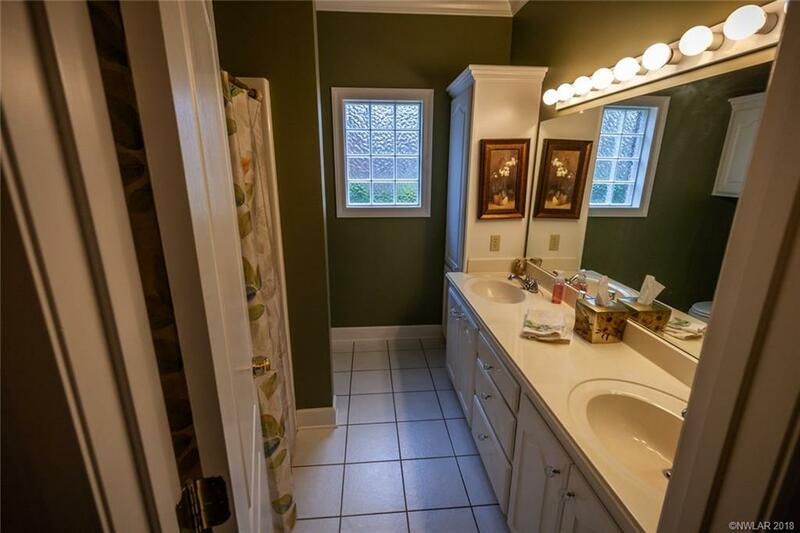 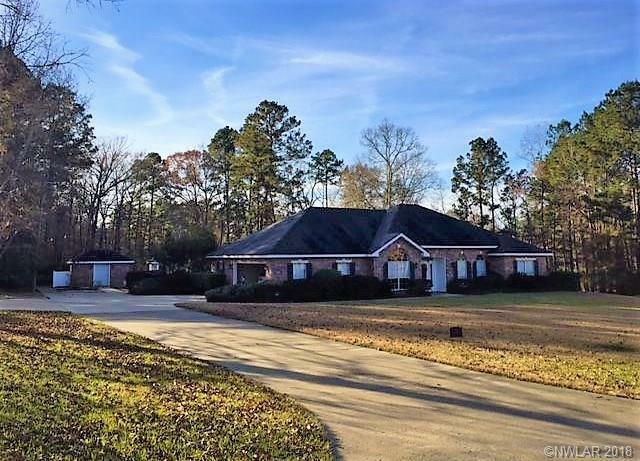 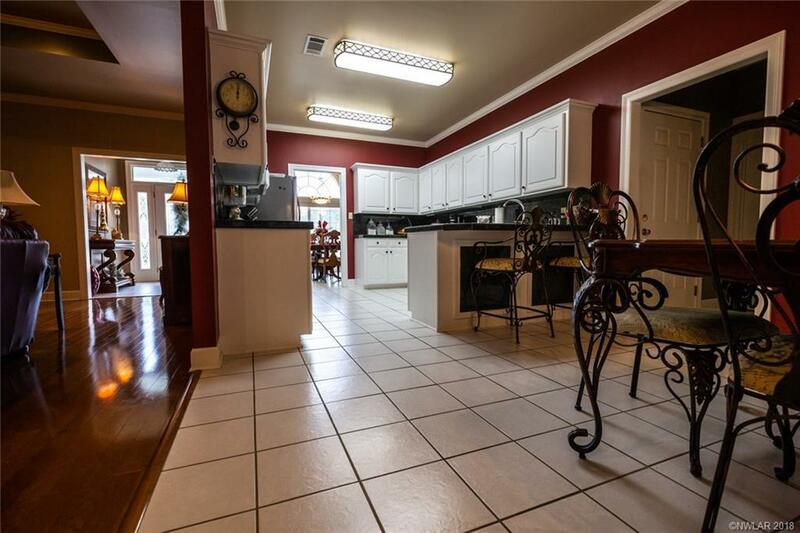 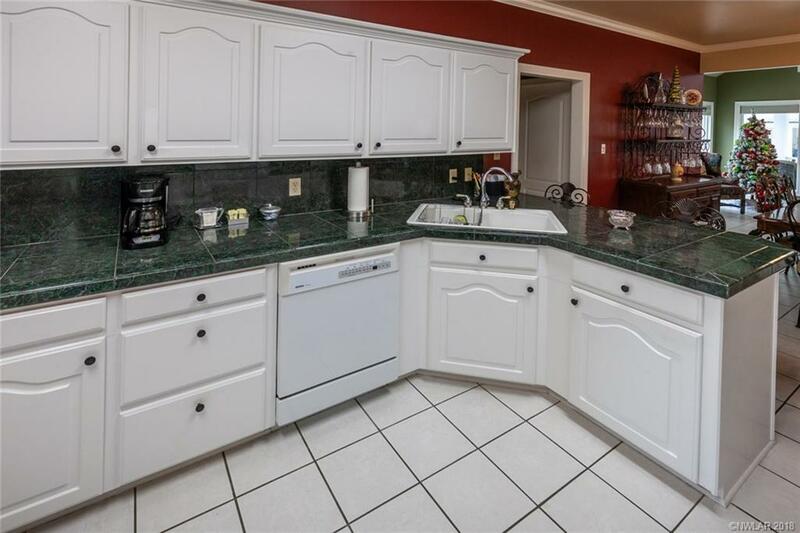 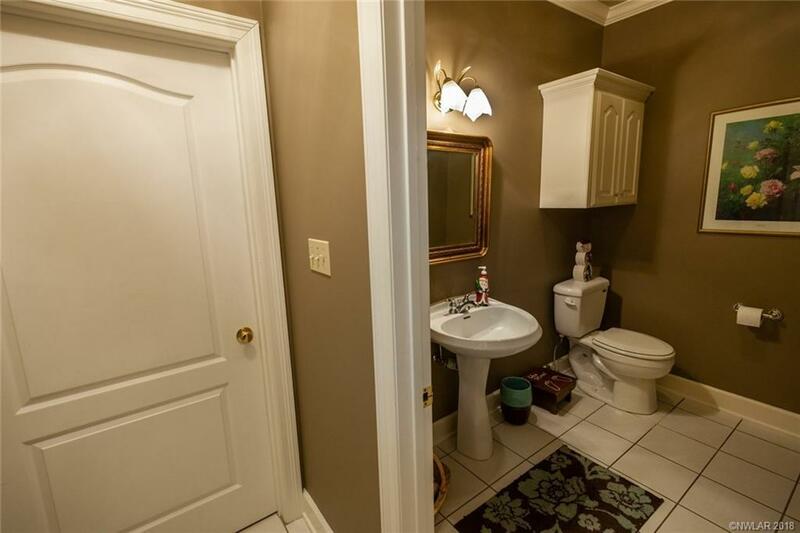 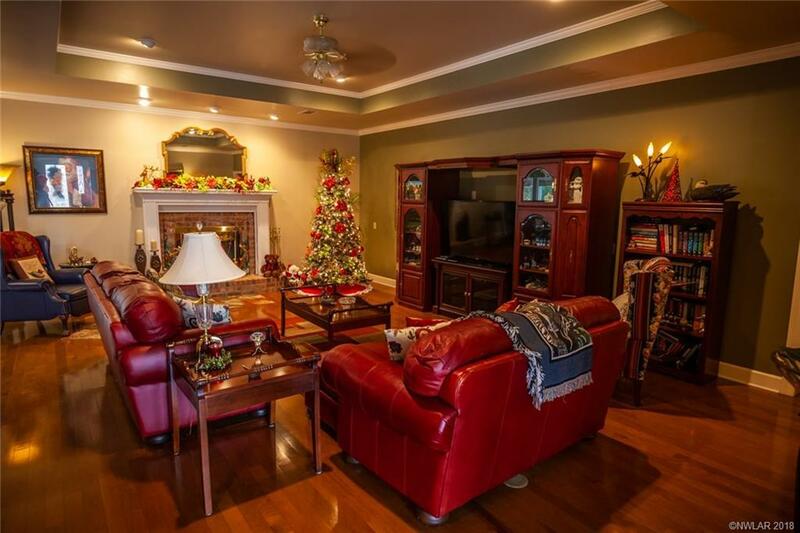 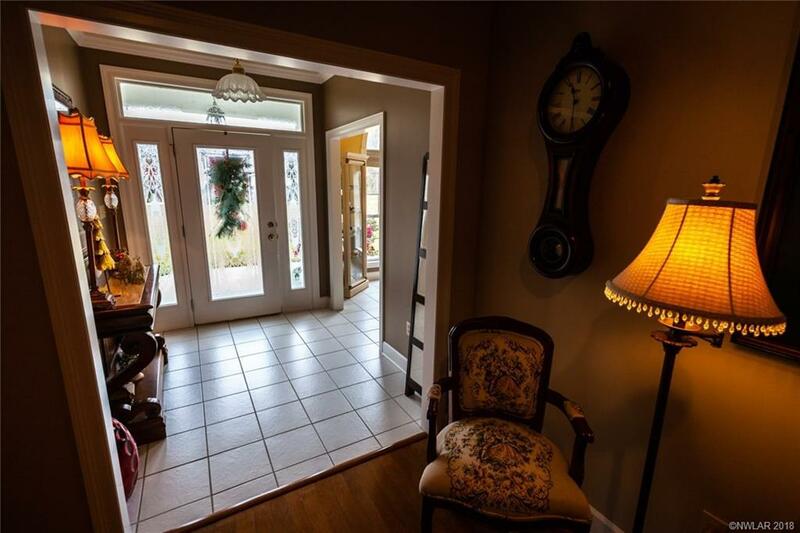 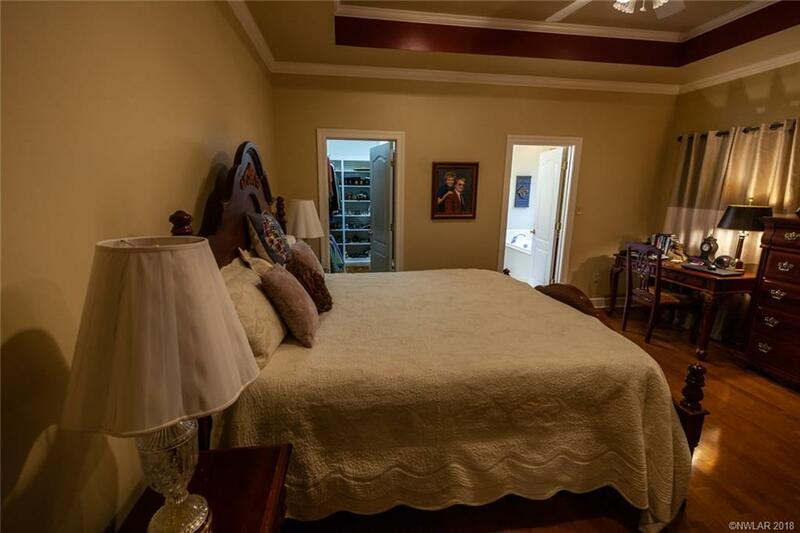 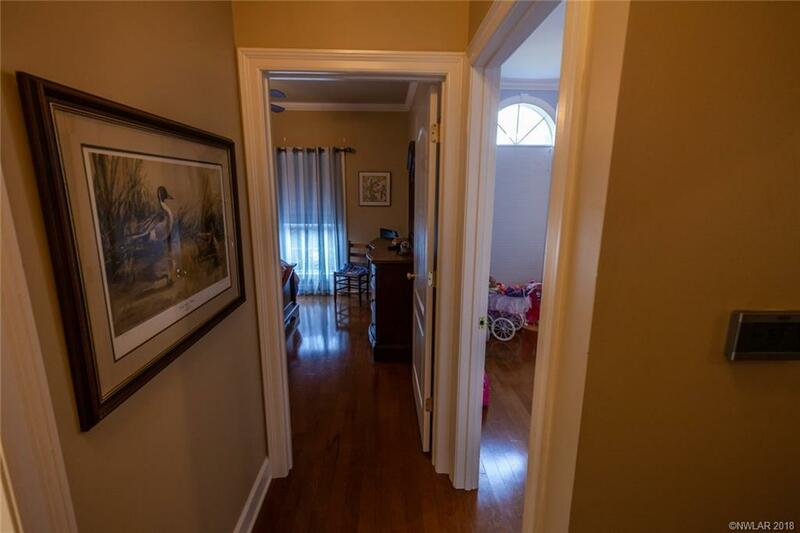 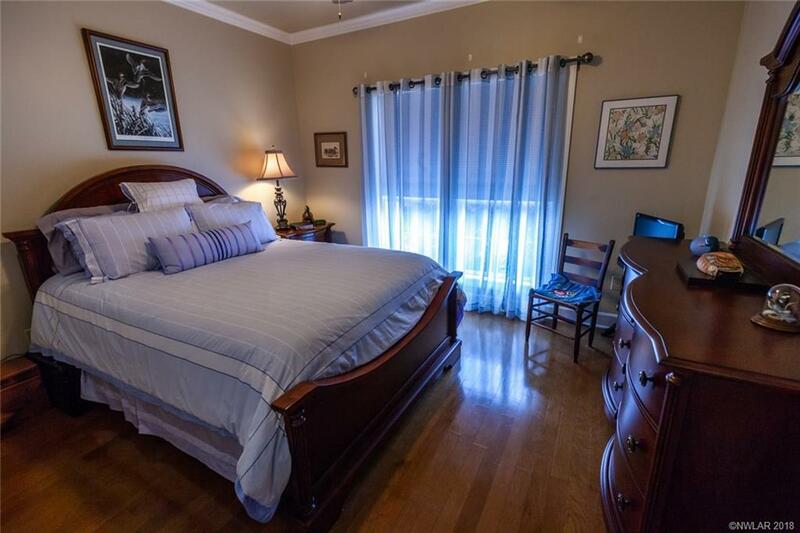 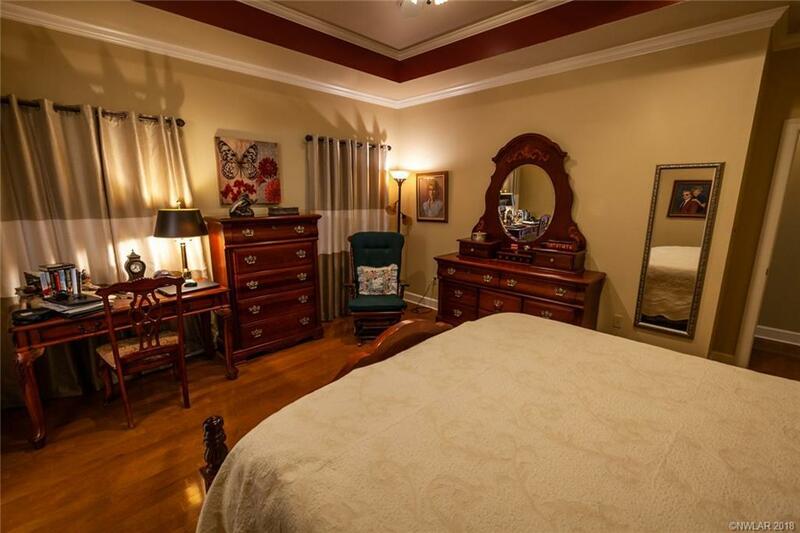 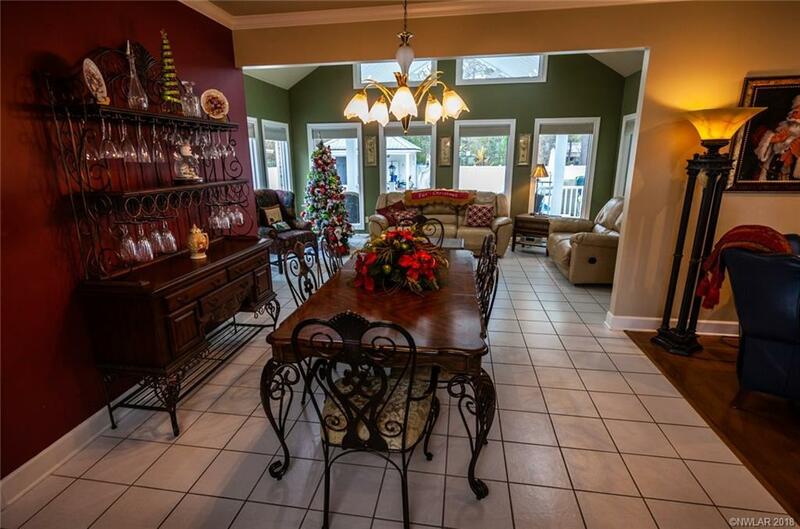 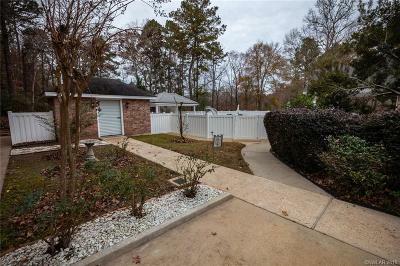 A large master suite, bonus room, utility room w/ lots of extra space, beautiful wood flooring, tile in kitchen & baths, Also a large storage building for equip.